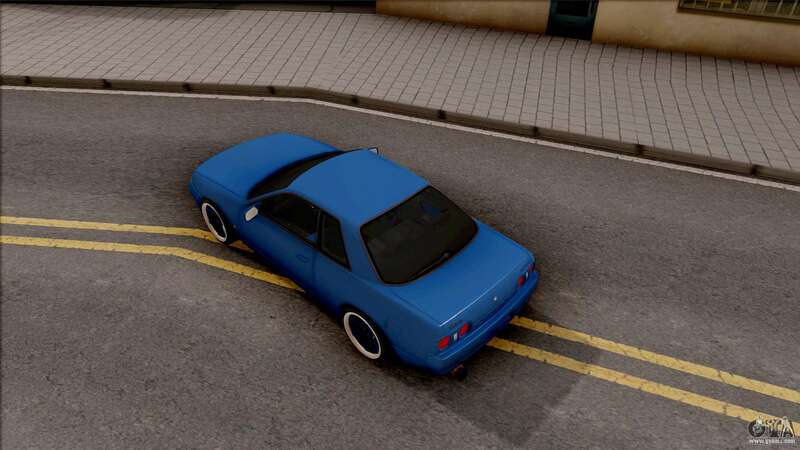 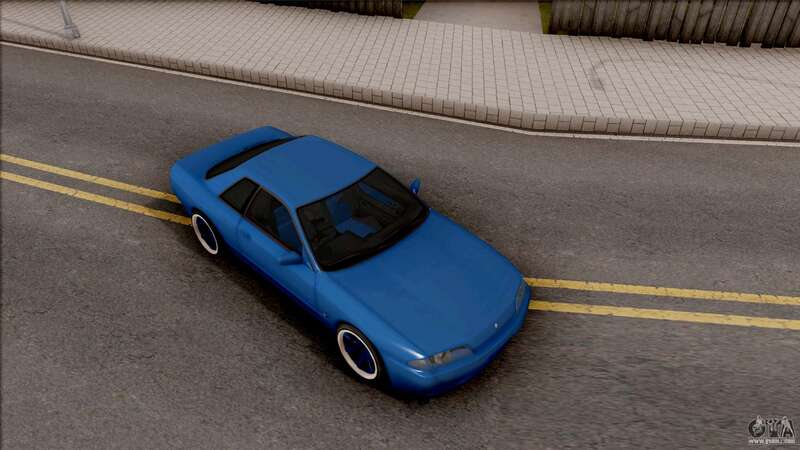 Mod on a sports car right - hand drive- Nissan Skyline R32 v2 for GTA San Andreas.The car body is made of good texture. 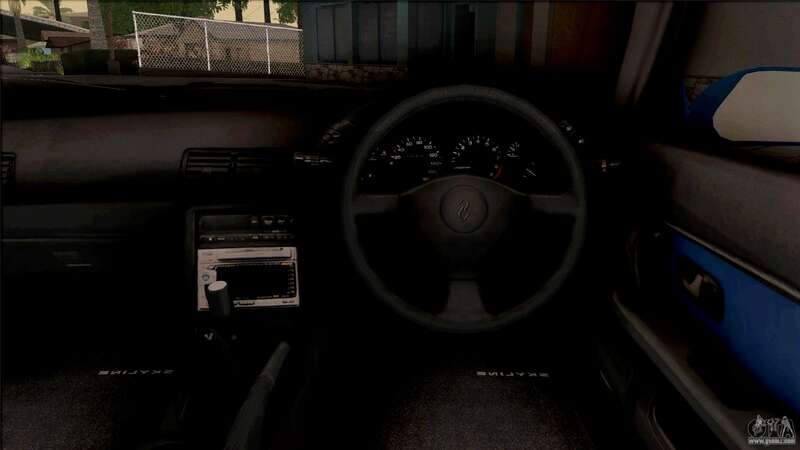 The model has individual control settings. 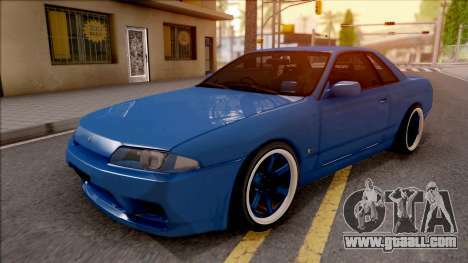 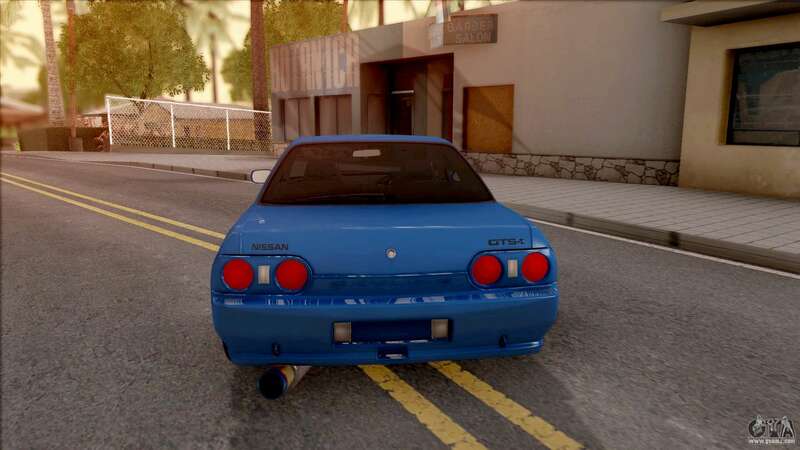 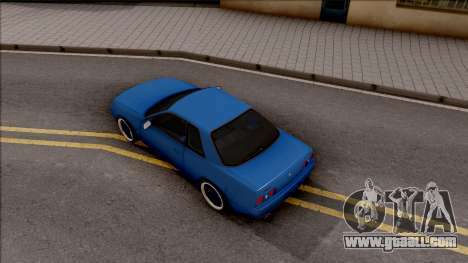 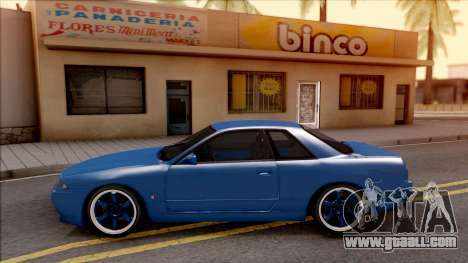 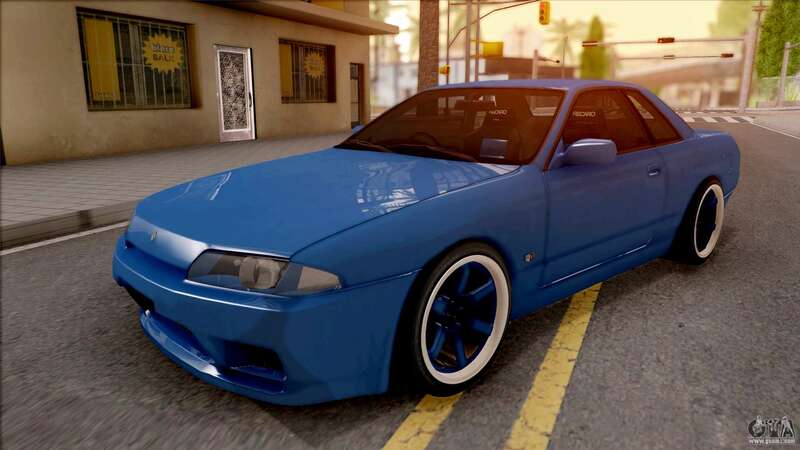 Free download mod Nissan Skyline R32 v2 for GTA San Andreas with automatic installation using the links on this page. The mod is installed to replace Elegy.